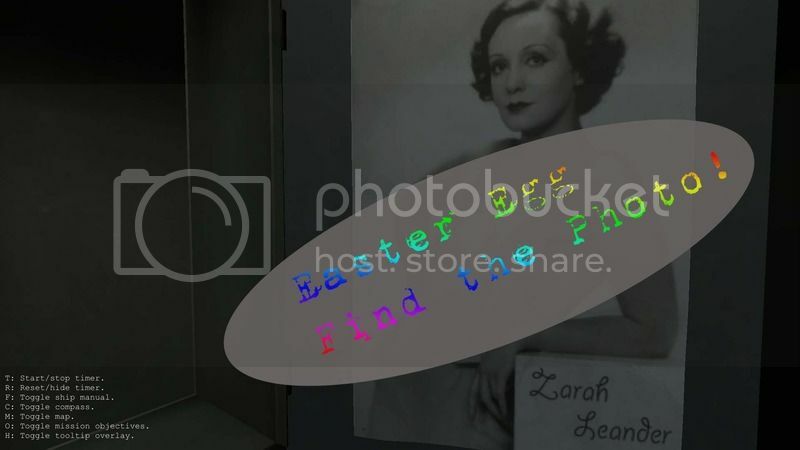 SUBSIM Radio Room Forums - SECRET PHOTO Easter Egg in Marulken Sub- find it ! If you discover this photo, don't tell everyone where it is..
Haha, good job guys :) Do you know who she is? I'm taking a wild guess on "Zarah Leander" text in the bottom right corner. Google and find the wiki.